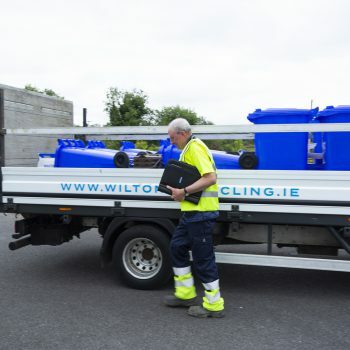 If you’re looking for a reliable wheelie bin collection service in Co. Cavan, the friendly team at Wilton Recycling are here to help. 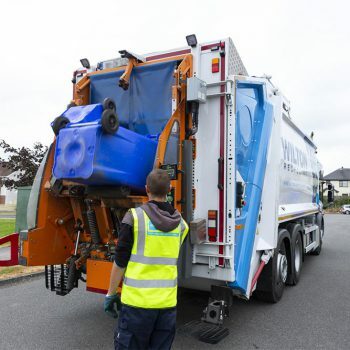 We aim to make managing your wheelie bins as simple and streamlined as possible. 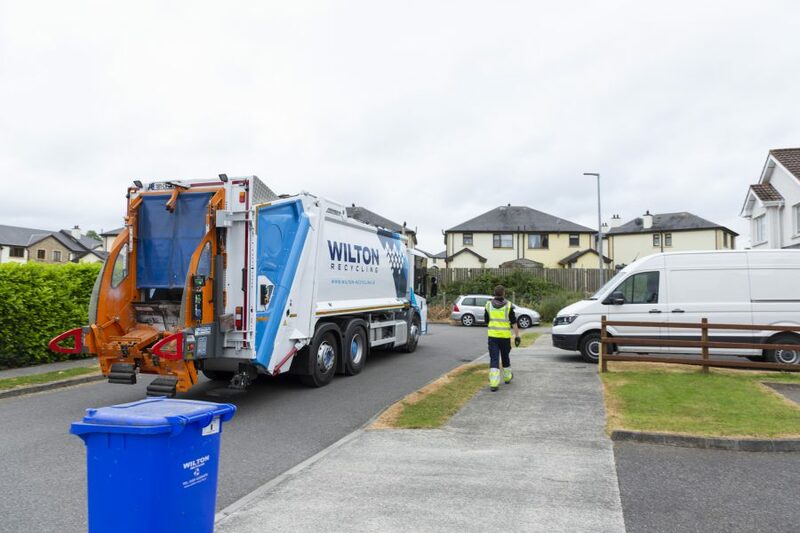 That’s why we offer flexible charge and payment options, as well as regular text reminders so you never forget to put your bins out for our collection teams. Whether you pay by weight or pay as you use, we always offer the same level of personable service to all of our customers. 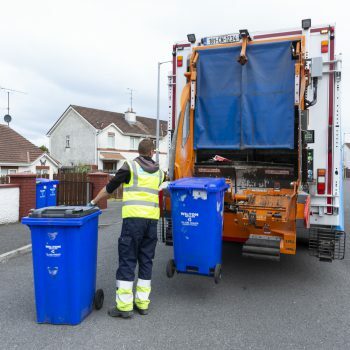 Our regular wheelie bin collection is tailored to fit in seamlessly with your lifestyle – you’ll always know when a collection is due, and you never have to stress about missed collections or unsatisfactory customer service. 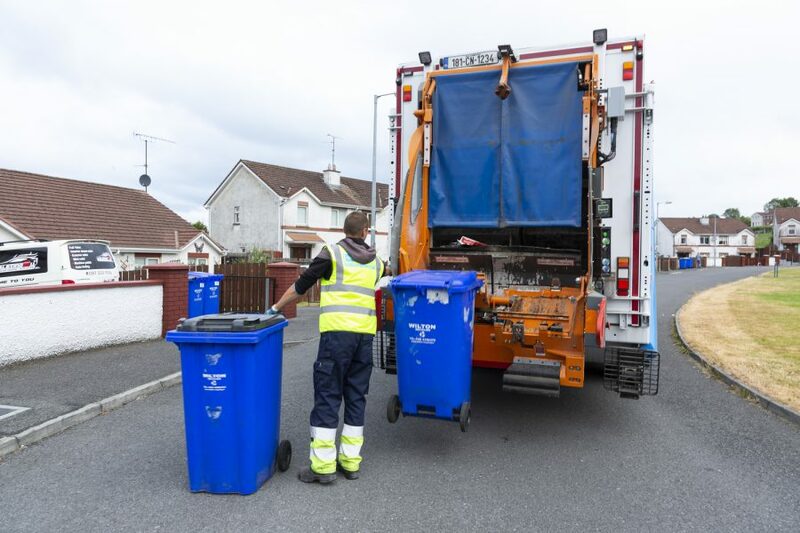 You can sign up for wheelie bin collection with us by using the form on this page, and if you require any further information, simply get in touch – we’re always happy to help. Please note: Providing Mobile Number will allow you to receive text reminders about your bin collections and account balance. I agree to receive weekly SMS messages with Bin Collection Reminders and SMS messages when my Wheelie Bin Account goes low on Credit. 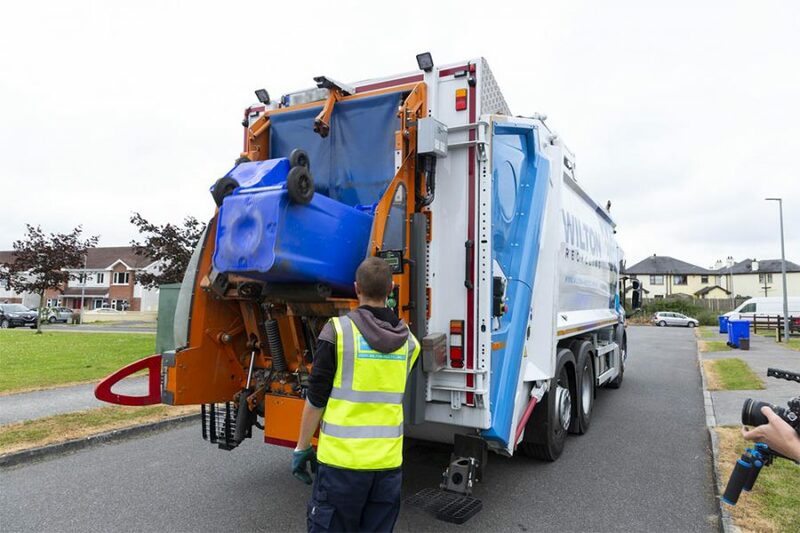 After your initial 6 months you will receive an invoice for the second half of the year, this invoice will be calculated based on the weights of your waste bin for your first six months. 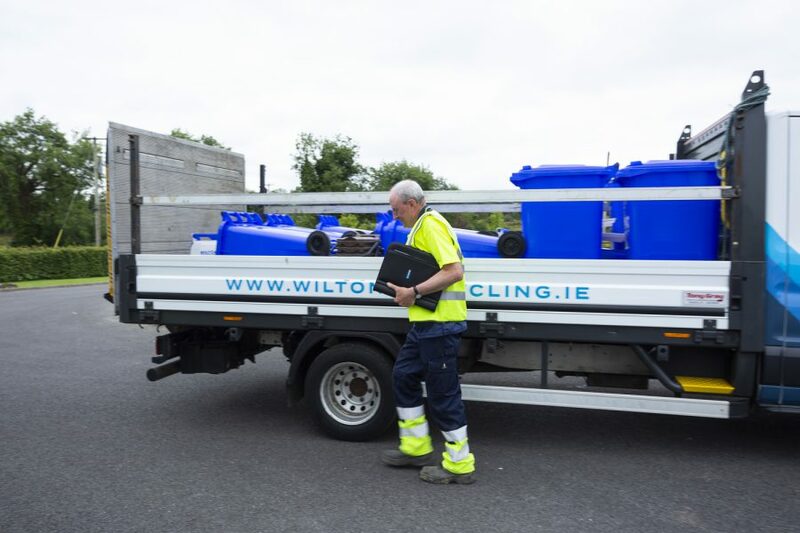 Your second invoice will be less than €177 if you have been recycling efficiently for the previous 6 months. 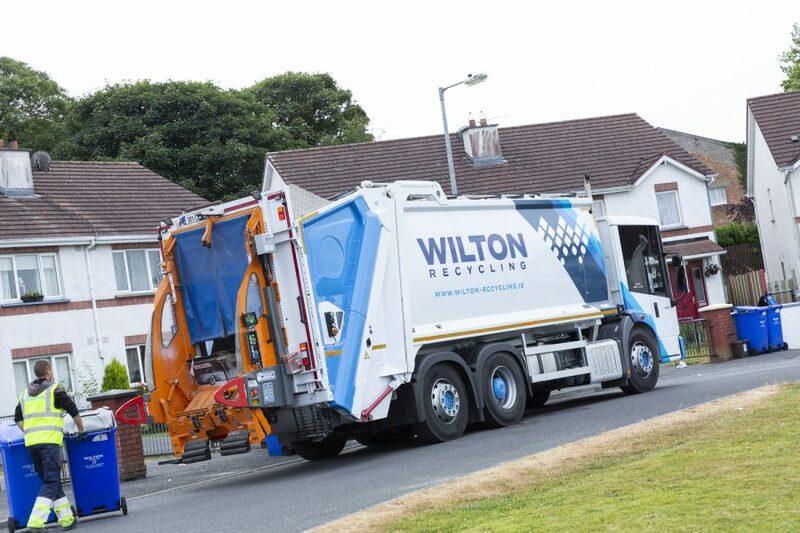 We calculate any discount based on your previous 6 months waste weights which are recorded as your bins are collected. 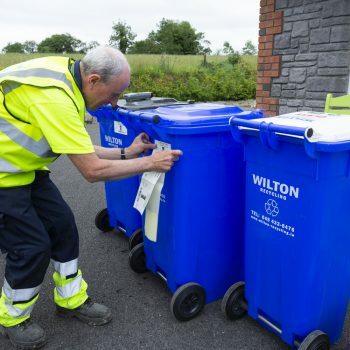 For this you will receive 2 recycling, 2 compost and 2 general waste collections per month. You will also get a free glass collection every quarter. 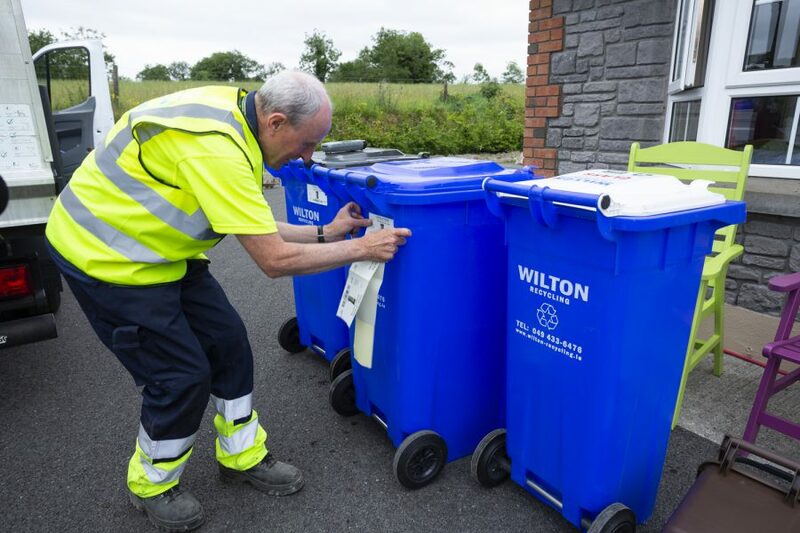 You can choose to take only waste and recycling bins but remember if you also use our glass and compost bins you will increase your recycling – reducing your waste and so reducing your charges. Payment can be made at any Payzone outlet, Post office, Direct Debit Monthly, Cheque/postal order, credit card over the phone or online or by cash at our office in Ballyjamesduff. Our Pay As You Use service comprises of an initial payment of €60. This payment consists of a €30 registration fee and an initial €30 credit top up. You will receive an electronic bin tag or “e-tag”. 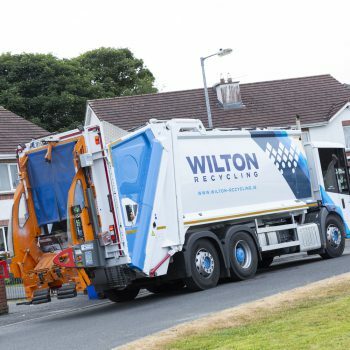 This allows you to top up your account with Wilton waste at any Payzone outlet. A Service Charge of €6.00 per month also applies to this service. This service charge is automatically debited from your eTAG account at the beginning of each month. 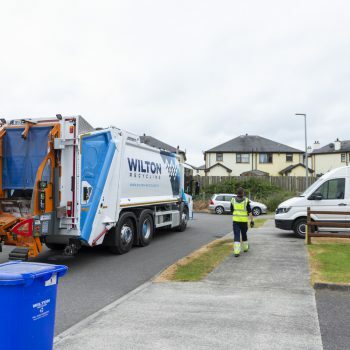 You must have sufficient credit in your account or your bin will not be emptied. Once you top up at a Payzone outlet we will send you a text confirming the top up has been applied and details of your new balance. Once your balance reaches €15 we will notify you by text to advise that your credit is running low.